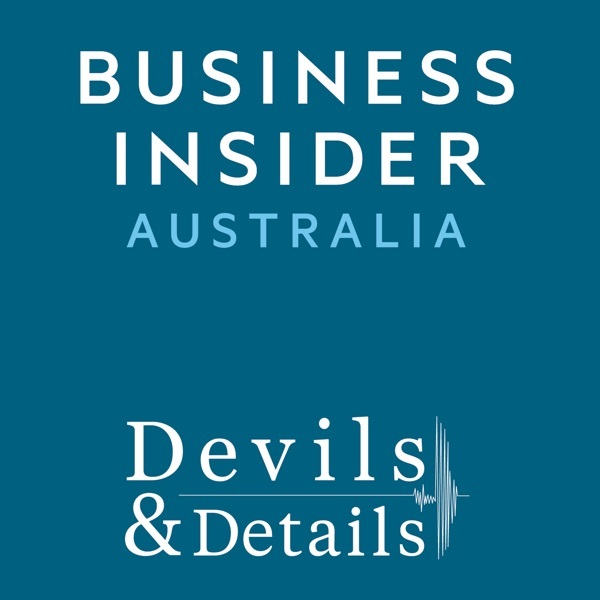 Devils and Details by Business Insider Australia | Listen Free on Castbox. ANZ senior economist Joanne Masters, VFS Group's James Whelan, and Laura Fitzsimmons, executive director, macro sales at J.P. Morgan, join Paul Colgan and David Scutt for the Devils and Details annual Christmas special looking back at the year in economics and markets, as well as some of the best and worst calls of the year. 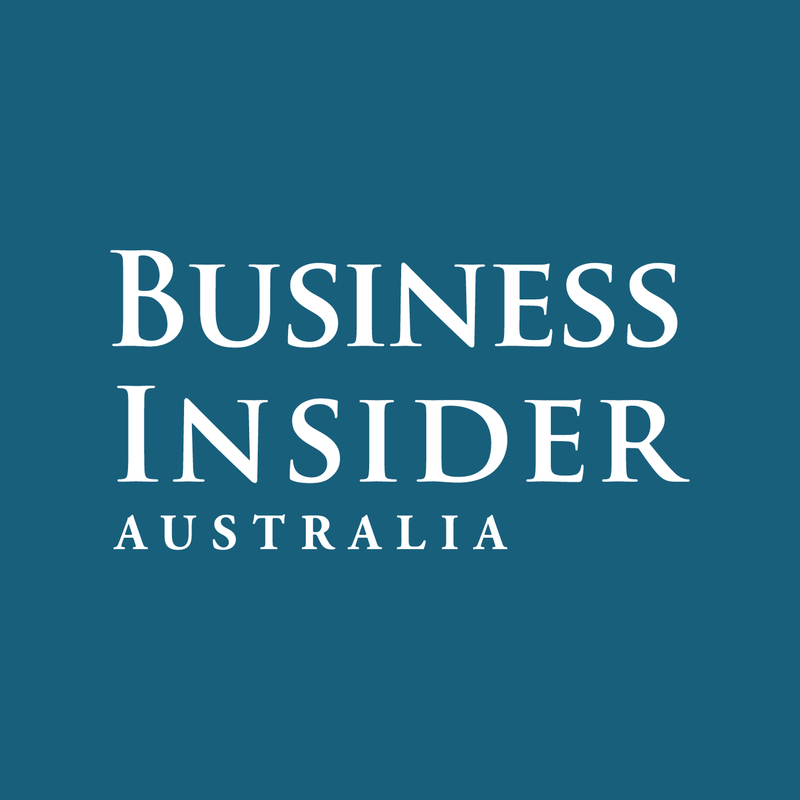 CBA senior economist Gareth Aird joins Paul and David to take a deep dive on GDP data and discuss the changing picture on interest rates for the RBA before getting into some of the problems with migration policy underpinning economic growth. Aird argues that some economists and policy makers focus too much on aggregate numbers rather than people's lived experience in the economy. The second part of our live show in Sydney on November 27. The first panel is on indicators, featuring Eleanor Creagh of Saxo, James Whelan of VFS Group, Cameron Kusher of CoreLogic, and Adam Smith COO at OFX. The second is the finale and features a wide-ranging discussion on the outlook with Bill Evans of Westpac, Jo Masters of ANZ, Stephen Koukoulas, Con Michalakis of Statewide, Laura Fitzsimmons of JP Morgan and Pete Wargent of Allen Wargent. Our live show in Sydney on November 27. The first panel is THE ALLOCATORS: James Whelan of VFS Group, Con Michalakis of Statewide, Laura Fitzsimmons of JP Morgan, and Eleanor Creagh of Saxo. Followed by PROPERTY EXPERTS: Pete Wargent of Allen Wargent, Joanne Masters of ANZ, Stephen Koukoulas, Cameron Kusher of CoreLogic. J.P. Morgan's Chief Economist and Head of Fixed Income and FX Strategy Sally Auld joins Paul and David to discuss the global equity sell-off, how it's affecting Australia, as well as the global macro picture and the outlook for the Australian dollar over the coming years. Plus we share some of our must-read books.